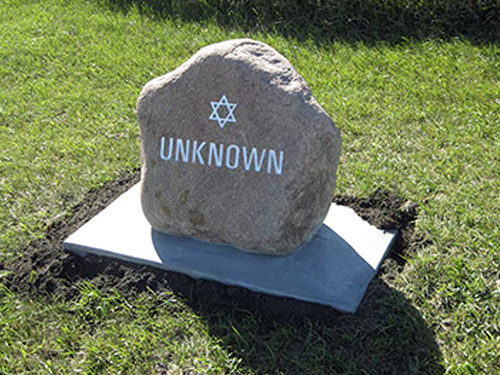 The only physical reminder of the Ramsey County Jewish farming community and the oldest Jewish homesteader cemetery in North Dakota. 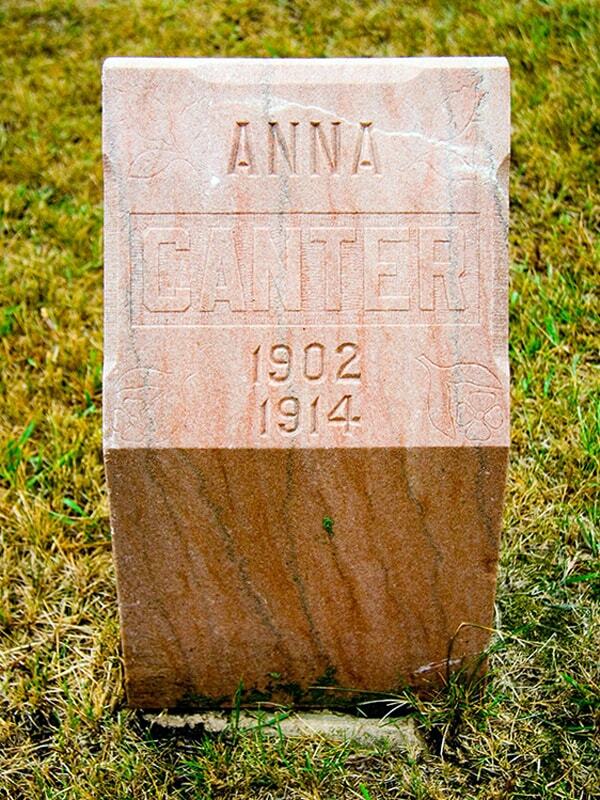 It was the second settled Jewish rural area of the state with Jewish pioneers arriving in 1882. 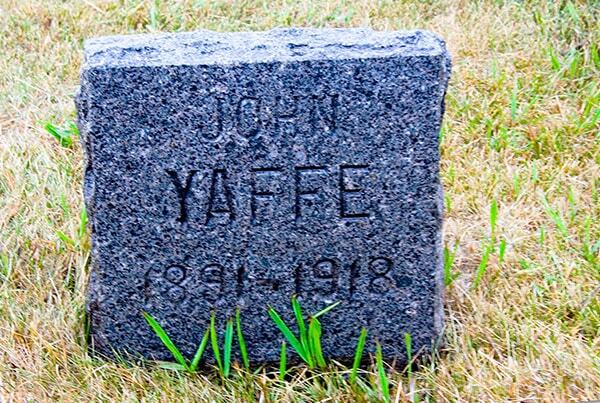 Others are believed to be buried at or near the cemetery giving the property significance from 1888, the estimated date of the first burial of a Jewish homesteader’s 19-month old child, Joseph Kaufman, through 1935, the year of the last homesteader’s burial in the cemetery. → View & download the SOJ brochure & site map. 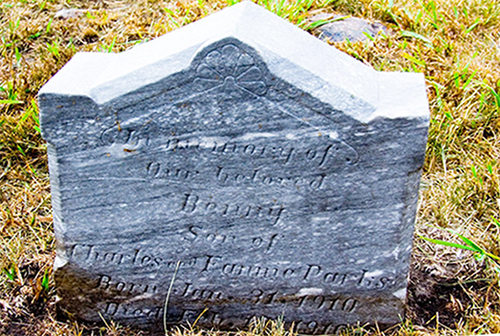 There are 11 recognizable graves but at least 15 people are thought to be buried there. 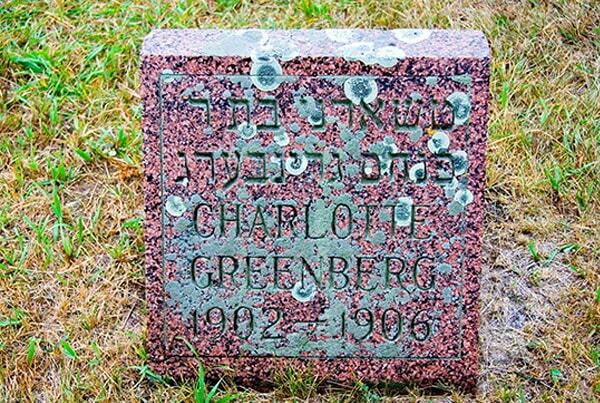 Two newer headstones mark the graves of two Greenberg children who died at the turn of the century. 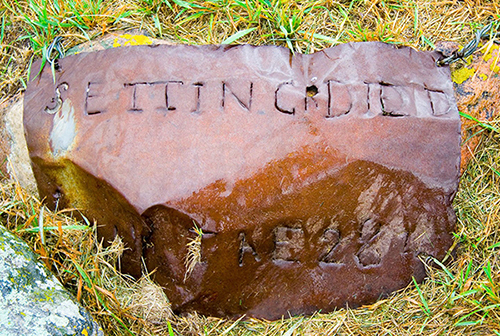 Mrs. Irwin Epstein, a relative, was responsible for the new headstones. 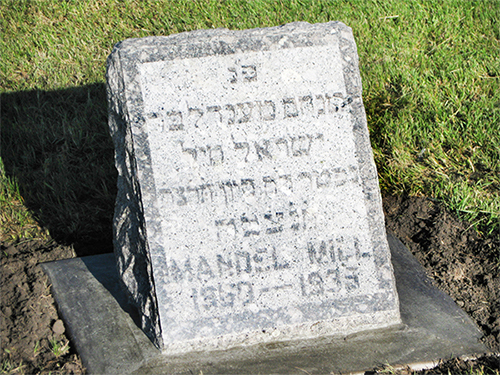 Others thought to be buried in the cemetery are from the families of Calof (Kalov), Sushansky and Kaufmann. 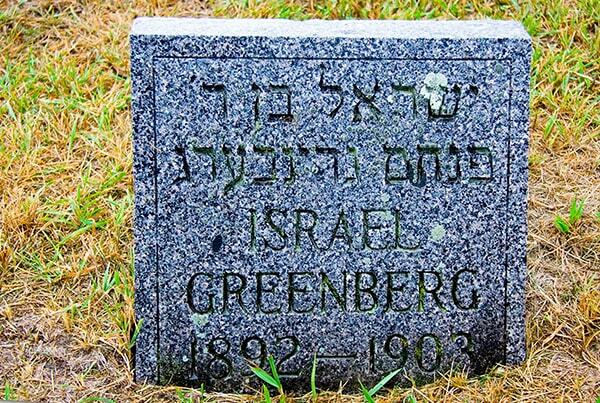 From the records, the citizens who were instrumental in obtaining land for the cemetery were Phillip Greenberg, Jacob Goldberg, Abraham Adelman, John Calof, Ike Pyes, Sam Rosenthal, Jake Berkovitch, S. L. Wineman, M. Oxman, Max Pyes, H. Margolis, Moses Calof, Savol Calof, Maier Calof, I Beaker, Max Torlovizke, D. Ruben, L. Koster, Mrs. Mill, M. Mill, Max Mill, B. Kanter, Sherovitz, S. Goldberg (some names are not legible and are just approximations). The land originally belonged to the Kitsch family. A letter dated August 24, 1903 to Phillip Greenberg of Benzion confirmed that upon payment of $22.55 plus fees the community would own the five acres that include the cemetery as we see it today. 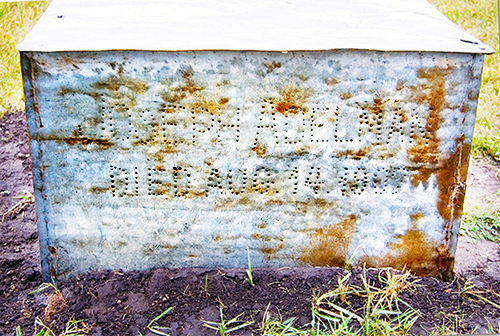 Information compiled by Pat Freije and Gail Melland suggests that the first soul interred in the cemetery was a 19-month-old boy named Kaufmann. 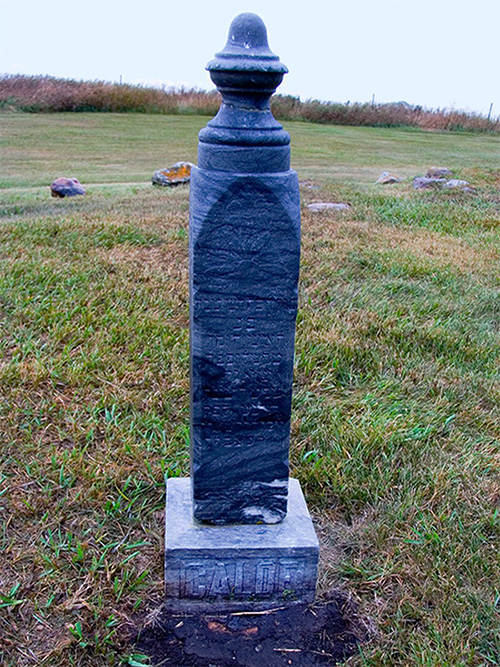 According to a story in North Dakota Horizons magazine, the Herman Kaufmanns settled in Dakota Territory in 1884 (other sources say 1881) and lived there for six years. During that time, three more children were born. 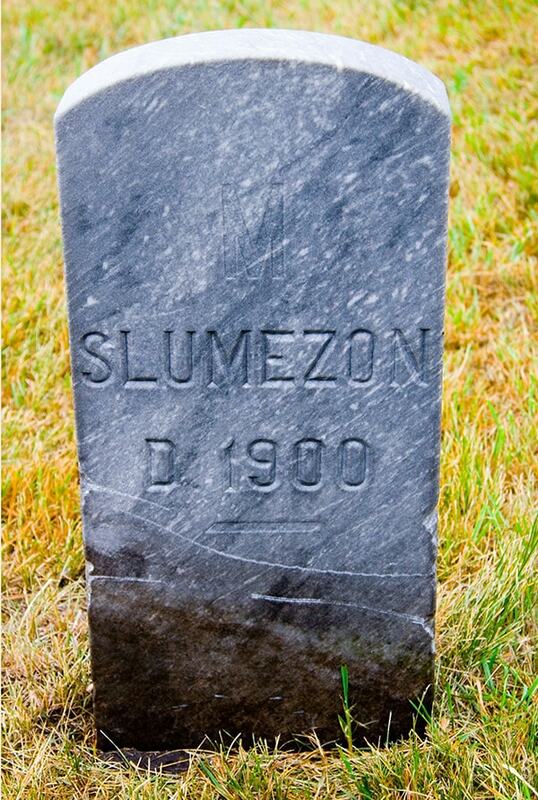 The first burial would have been in 1888 or 1889. 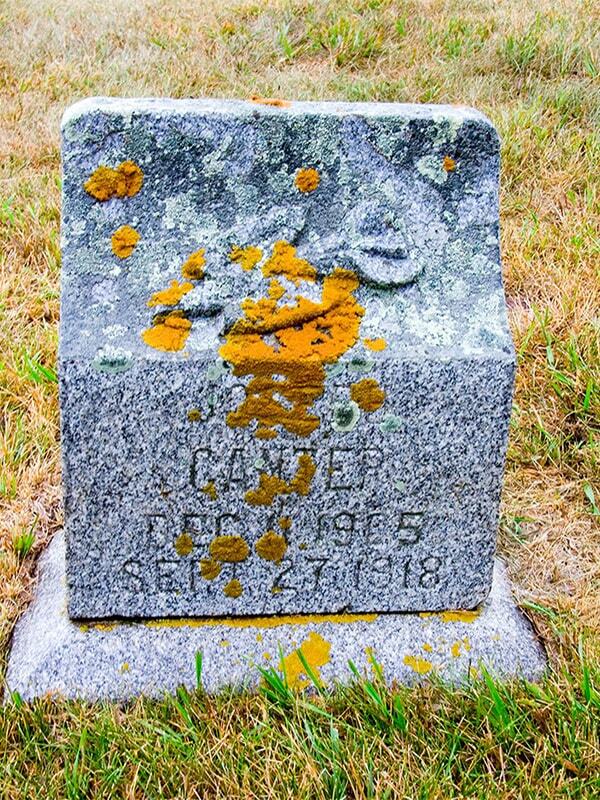 There is no evidence of a grave marker for this child.